Our hearts go out to everyone in Florida and Alabama, including thousands of our own customers and employees, who have been affected by Hurricane Michael. We know this can be a difficult time and we want to do everything we can to help. Our restoration crews are being fully deployed throughout the impacted areas. We are committed to getting services back up and running to our customers as quickly and safely as possible. 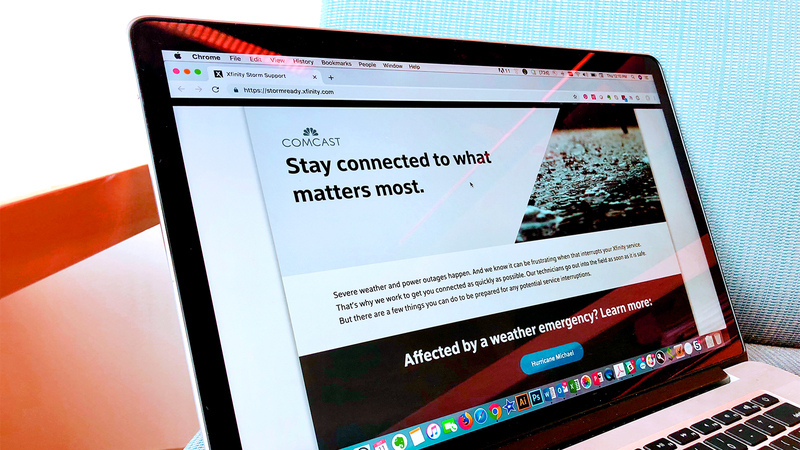 We have a special website set-up for customers to let us know if you need assistance or have any questions about Comcast services and equipment. 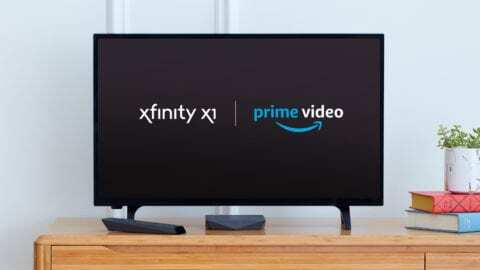 Fill out the simple online form at https://www.xfinity.com/customer-requests to let us know how we can help. You can use this form to let us know if you need to suspend your service, request a credit, report a downed line, need new equipment and more. Then one of our team members will get reach out to assist you as soon as possible.